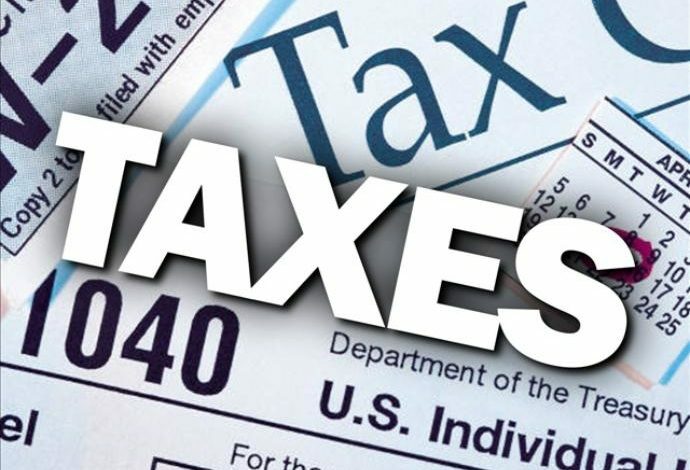 If you work and have household income below $54,000 in 2018, you may be eligible for free tax preparation services and a quick refund. Additionally, if you make less than $66,000, you can file for free at MyFreeTaxes.com. It’s easy, safe, secure and free. For more information, contact Joelle Polisky at (615) 516-0358 or visit: http://www.unitedwayofacadiana.org/vita.